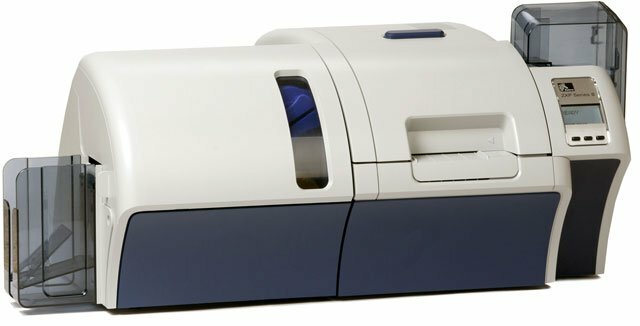 Delivering best-in-class throughput and unparalleled print speed, the innovative Zebra ZXP Series 8 retransfer card printer creates vivid color plastic cards on-demand fast. 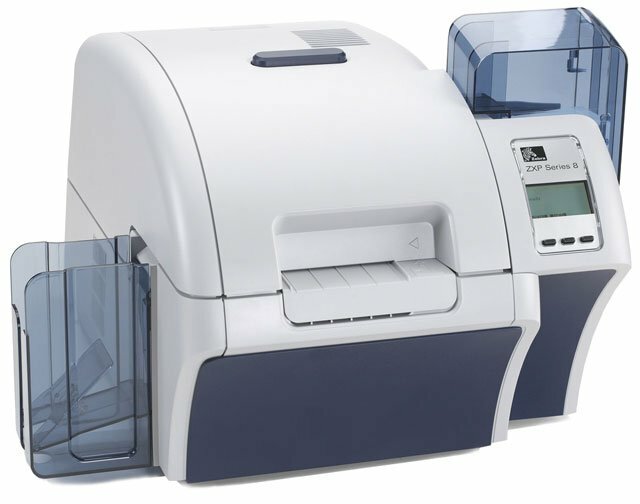 You'll increase your operational efficiency without sacrificing image quality thanks to Zebra's patent-pending simultaneous double-sided image transfer process and efficient landscape mode. The resulting photo-like images and superior print resolution are sure to meet your brand and quality requirements. 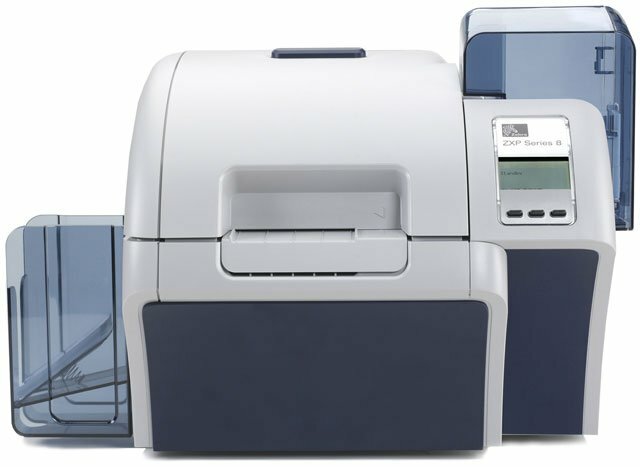 The printer's modular design provides flexibility to add a variety of encoding options as needed. 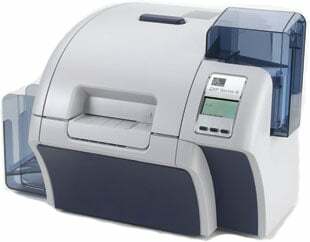 And its high reliability minimizes your printer maintenance needs and total cost of ownership. 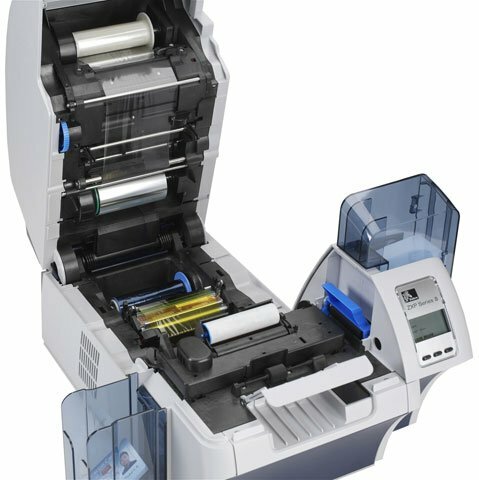 In addition, ZXP Series 8 printers include ZMotif software tools for easy system integration and faster deployment and return on investment. The Zebra ZEB08-VM021US4 is also known as ZCD-Z840M0C0000US00	or ZEB08VM021US4	.